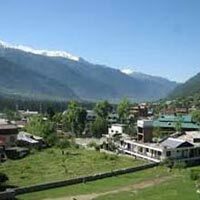 After an early breakfast in the morning, leave for a full day excursion at Rohtang Pass. The Rohtang Pass is surely an adventure paradise as you may try hands at adventure sports like Paragliding, Skiing and sledding over there. It is fun to see people having snowball fights, sledding and making snowman. 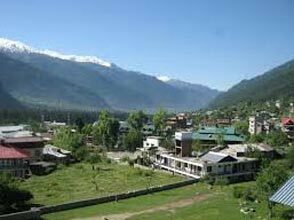 Also visit Solang Nallah famous for Adventure Activities like Rock Climbing, Rappelling, Zummaring, Para-Gliding and Zorbing. Enjoy an overnight stay at the hotel.